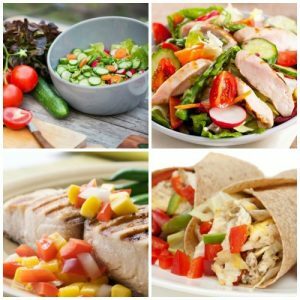 B24FIT offers 6 week tailored nutrition plans with recipes. taking into account all your food likes, dislikes, lifestyle and goals. All plans are written by qualified nutritionists. Meal plans and recipes are also available.